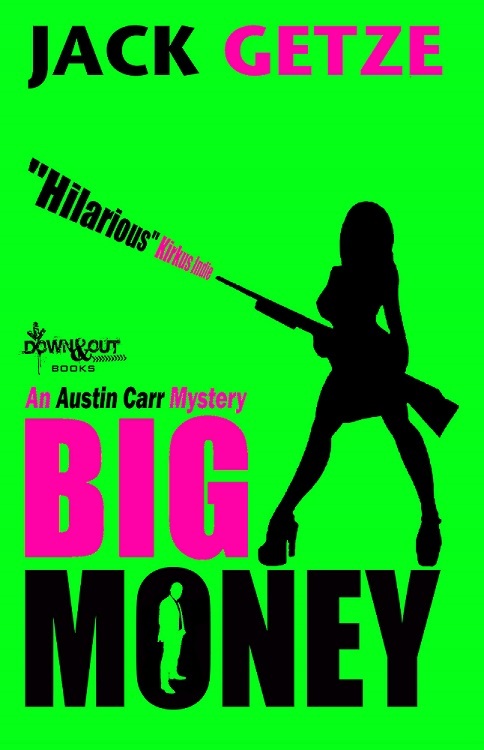 The stock broker you love to hate, Austin Carr, is back for a second crazy adventure. What kind of shenanigans will he step into this time? I’m glad you asked: THREE WOMEN WANT HIM DEAD!!! Kirkus says, “In this jaunty follow-up to BIG NUMBERS, a scruffy stockbroker returns to tangle with mobsters, women and his own big mouth. If you enjoy the book, please post a review.